Song written by John Lennon and Paul McCartney. 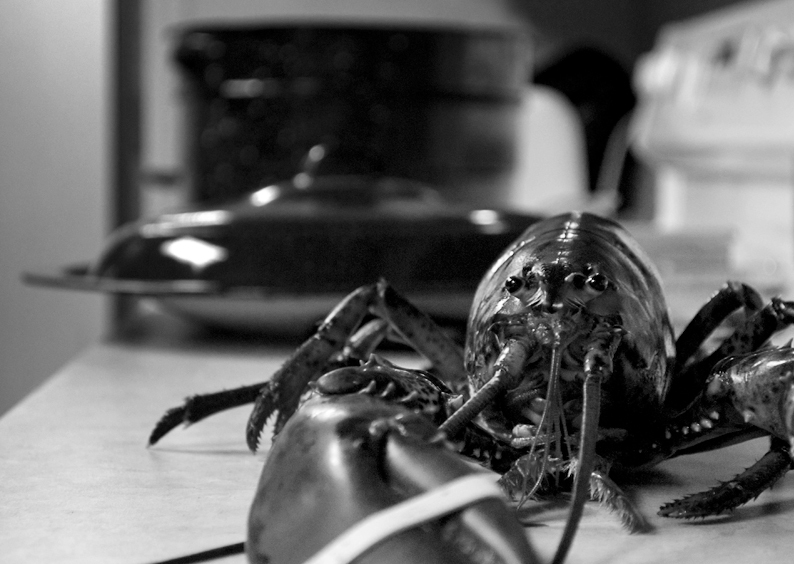 No lobsters were hurt during the making of this photograph. They did however taste delicious come dinnertime. Proudly hosted by Sargasso Networks. Current Server Time: 04/18/2019 08:20:37 PM EDT.